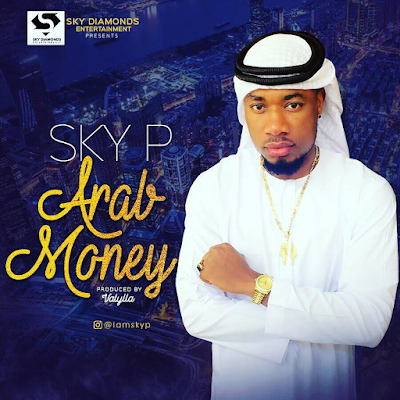 Sky P finally drops the much anticipated and talked about project Arab Money. For some reason the record label (SDE) executive carefully guarded and planned the release of this project. It was rumored that Sky P shot the high budget video in the Largest City of United Arab Emirates. Sky P had hinted about dropping both Audio and Video on the same day. You will agree that the Talent leaves nothing to imagination when he puts out his projects and this just crowns it all... From the beautiful scenery along the coast of the Persian Gulf, to the exquisite locations, fast cars and stunning models' indeed it was well worth it to have picked Dubai for this. 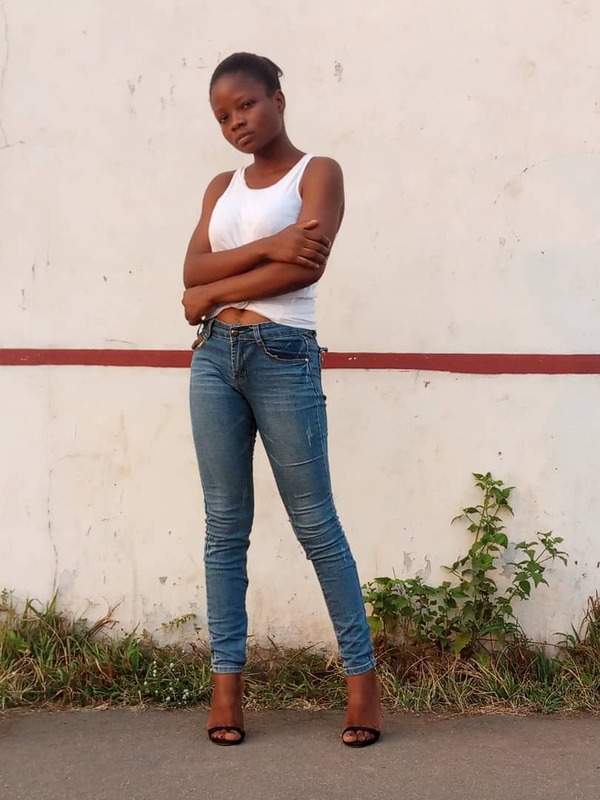 Arab money by Sky P (IG/twitter @iamskyp) Audio was produced by (Vaylla) with an irresistible live Guitar played by Fiokee the famous guitarist Mixed and mastered by (Sheyman). The video was Directed by Dubai based multi talented award winning director T- black. Sit back, relax, Download and Enjoy "ARAB MONEY" by SKY P.